The King of Auto-Tune is back! 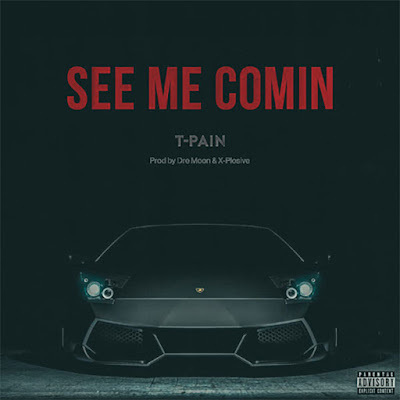 T-Pain has unveiled a brand new single titled See Me Comin'. This track was produced by X-Plosive and Dre Moon and finds T-Pain singing about his whip game and influence. This song is believed to be taken from his long-awaited forthcoming album Stoicville!